This post is sponsored by Post. All thoughts and opinions are my own. Sometimes mornings can be so busy we barely have time to eat. 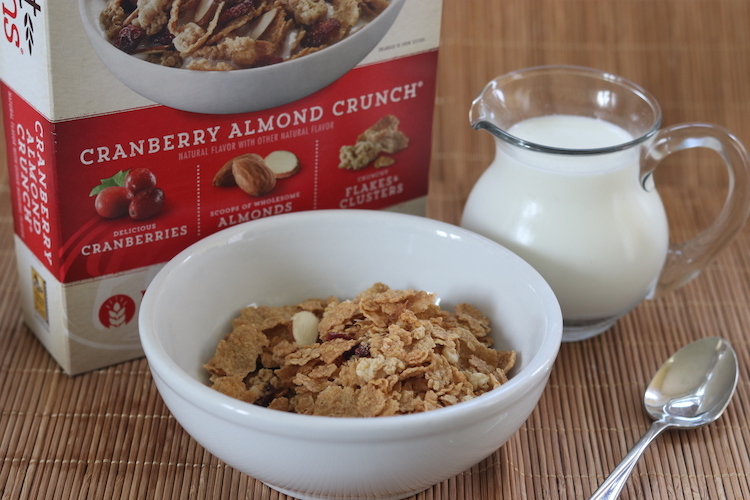 Cereal is a breakfast staple at our house, but when one of my kids has an early meeting at school, sometimes there isn’t enough time for a bowl of cereal. I like to get creative and come up with fun ways my kids can take their cereal on-the-go. 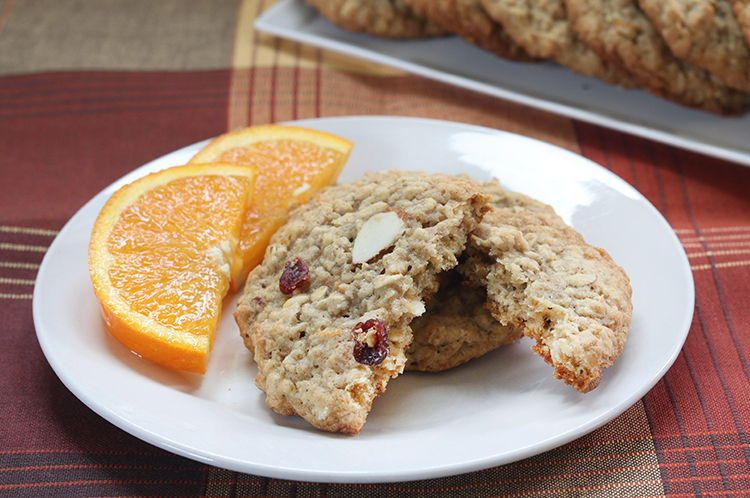 I’ve come up with this yummy Cranberry Orange Breakfast Cookie recipe that is great for those busy mornings. Who wouldn’t love cookies for breakfast? 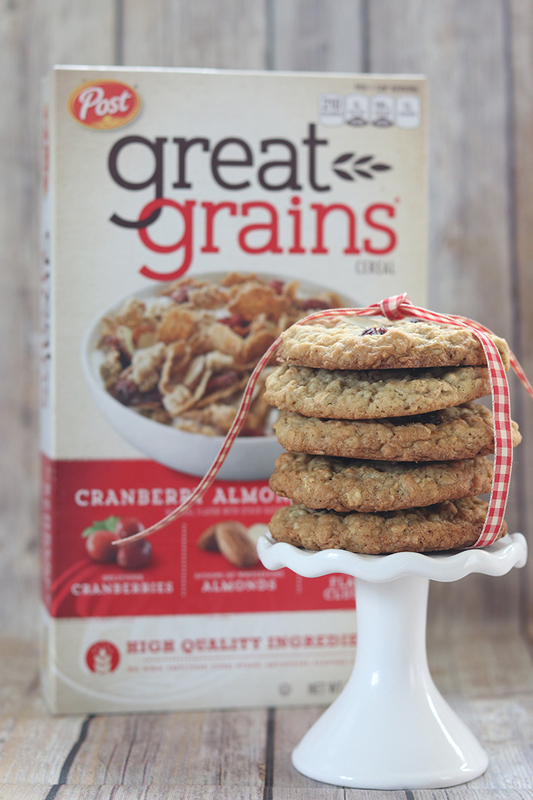 These breakfast cookies are packed with the yummy Post Great Grains Cranberry Almond Crunch Cereal, Oatmeal, Coconut, Orange Juice and more. 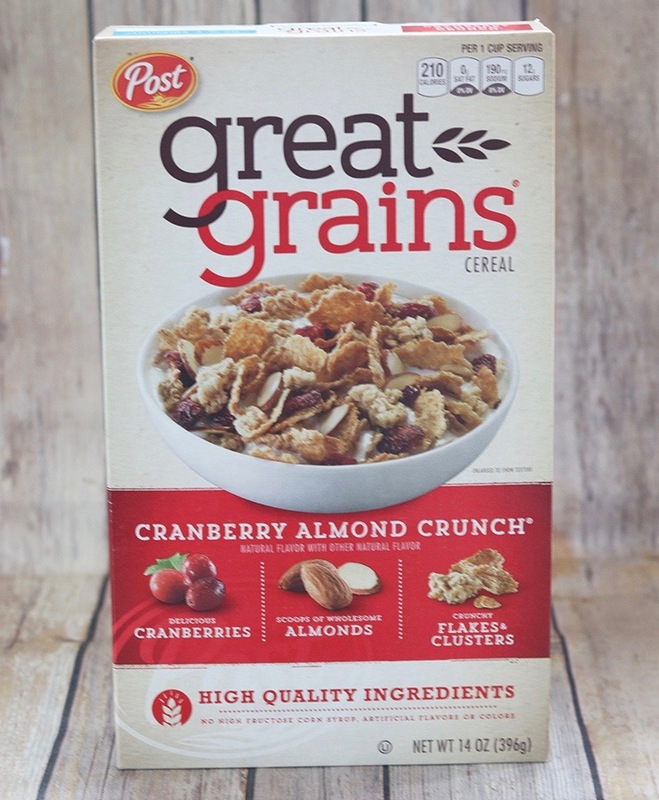 We love the Great Grains cereal and that fact that it comes in several flavors like Cranberry Almond Crunch, Crunchy Pecan, Banana Nut Crunch, and Raisin, Dates and Pecans. 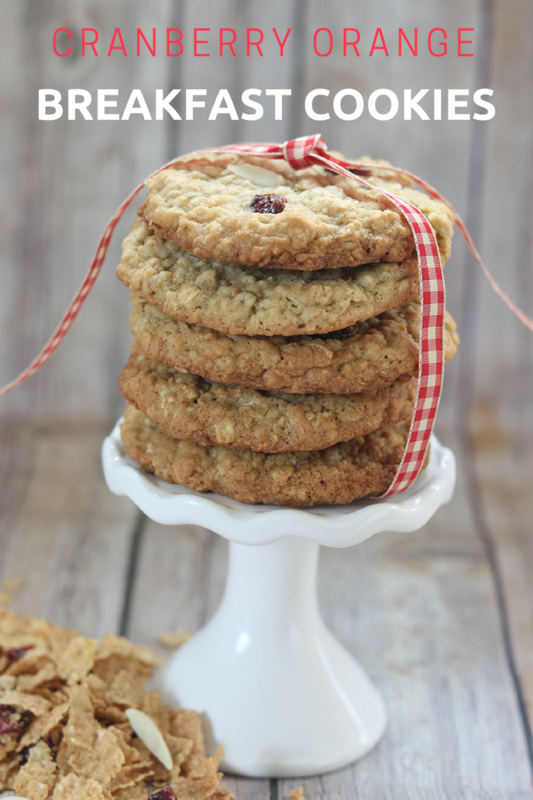 You will love this great breakfast cookie recipe, in fact the whole family will love them. Combined flour and baking soda set aside. With mixer, whip butter, then add sugars. Once the butter and sugar are combined, add eggs and vanilla. Mix until well combined. Add orange zest, and orange juice. Gradually add flour mixture and mix until well combined. Lastly, add coconut, cereal, and oatmeal. Use large cookie scoop and place dough on baking sheet. Bake at 350 degrees for 12 minutes or until edges are golden brown. Recipe make 12 cookies. 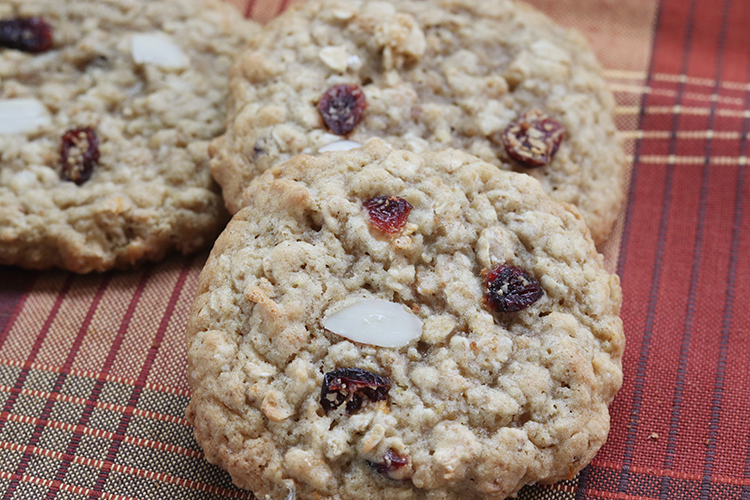 These Cranberry Orange Breakfast Cookies are great to make ahead the night before. Like I mentioned before, they come in handy when you have to grab breakfast and go on those busy mornings. 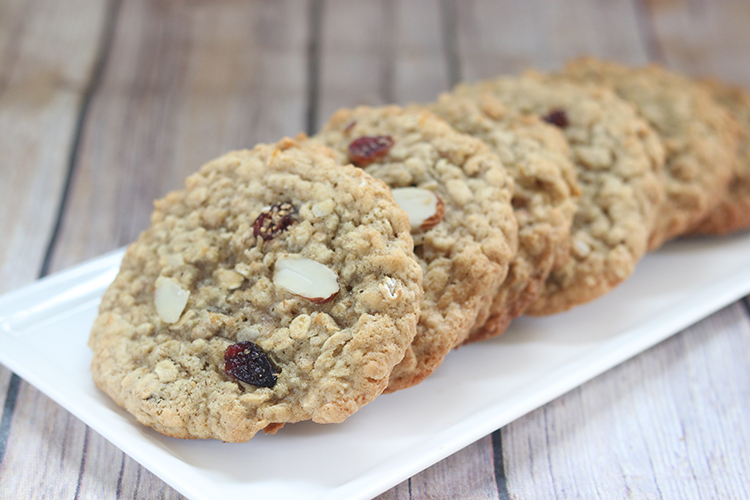 I love the addition the orange flavor adds to the cookies, it goes so well with the cranberry and nut mixture. The cookies come out soft and chewy. 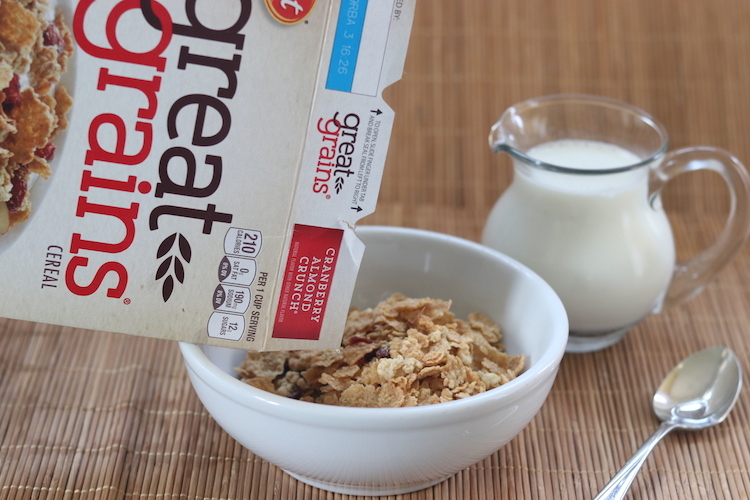 When you head to Target this week, stock up on your favorite Post cereals like Great Grains for $2.75. 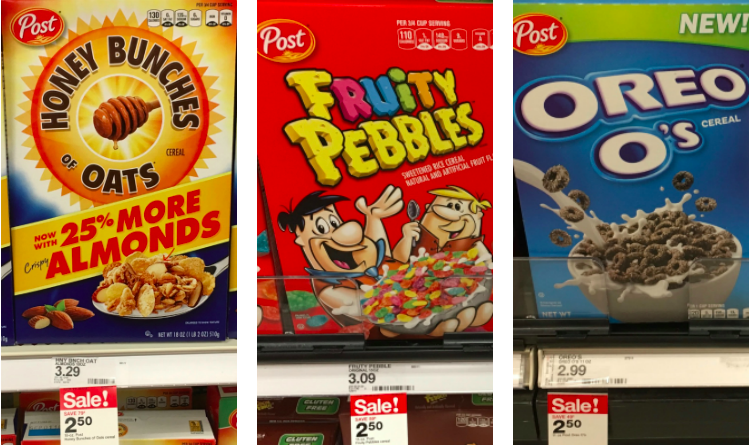 You can also find other favorite Post cereals like Oreo O’s, Honey Bunches of Oats, and Pebbles priced at $2.50. Stock your pantry with our favorite Post cereals and give this recipe a try! Recipe looks delicious but isn’t the flour missing from the list of ingredients? Could other, similar cereals be used instead?